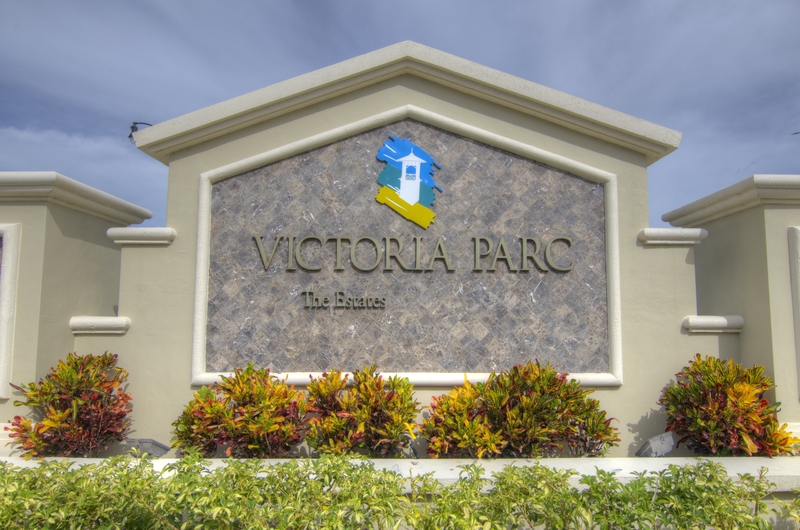 Discount Pricing for New Homes in Victoria Parc! Victoria Parc has been steadily growing over the last couple years as DR Horton has continued building beautiful new homes in the gated community. 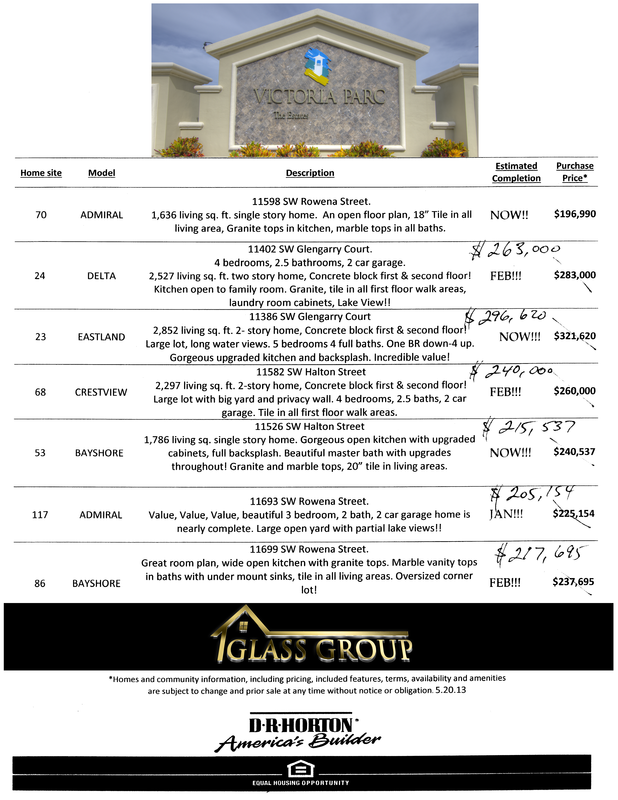 With both single story and two story options and square footage up to 2,800+, there are options for everyone. 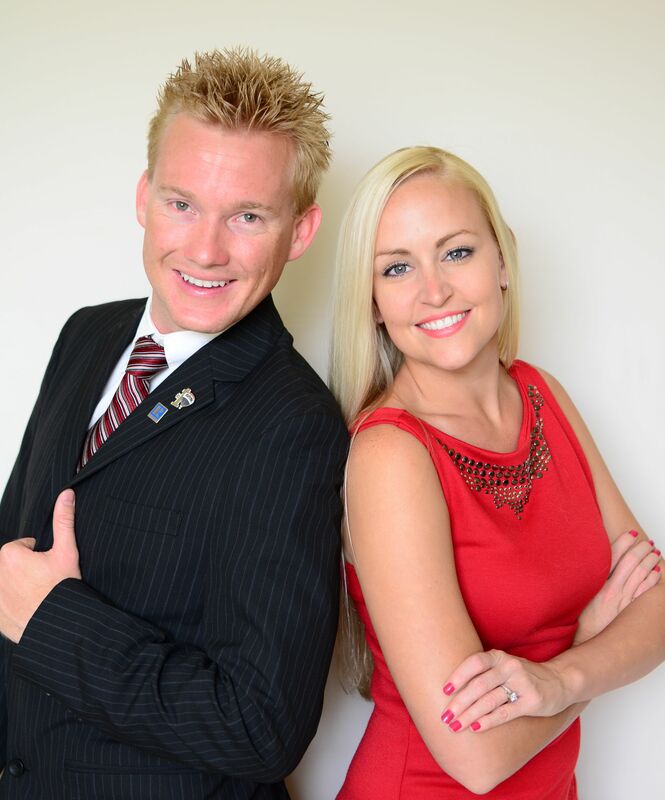 Let us be your advocates to get you the BEST deal when buying a new home or –call us so we can accompany you to the community and work for YOU!